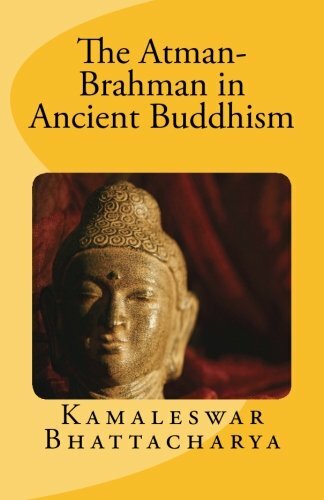 Distinguishing Phenomena and Pure Being was composed by Maitreya during the golden age of Indian Buddhism. 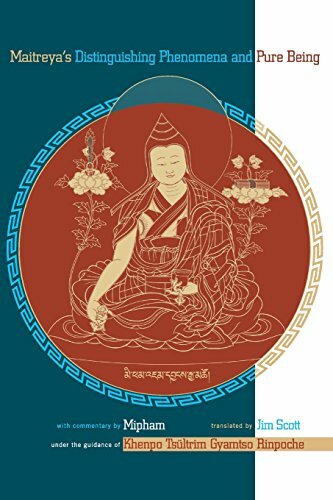 Mipham’s commentary supports Maitreya’s text in a detailed analysis of how ordinary, confused consciousness can be transformed into wisdom. Easy-to-follow instructions guide the reader through the profound meditation that gradually brings about this transformation. 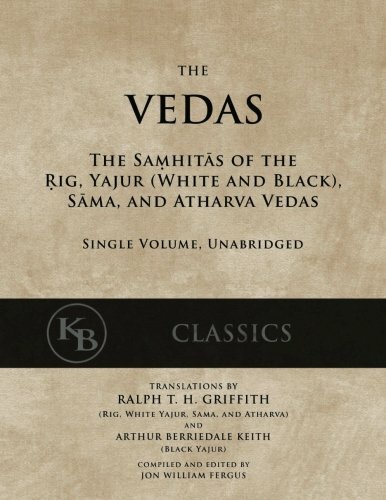 This important and comprehensive work belongs on the bookshelf of any serious Buddhist practitioner—and indeed of anyone interested in realizing their full potential as a human being. Ju Mipham Rinpoche (1846–1912) was a great master of the Nyingma lineage of Tibetan Buddhism and one of the leading figures in the Rime nonsectarian movement in Tibet. 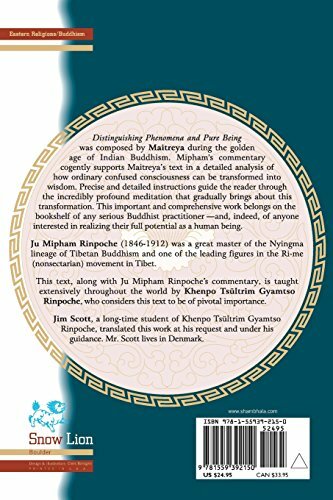 This text, along with Ju Mipham Rinpoche’s commentary, is taught extensively throughout the world by Khenpo Tsultrim Gyamtso Rinpoche, who considers this text to be of pivotal importance. 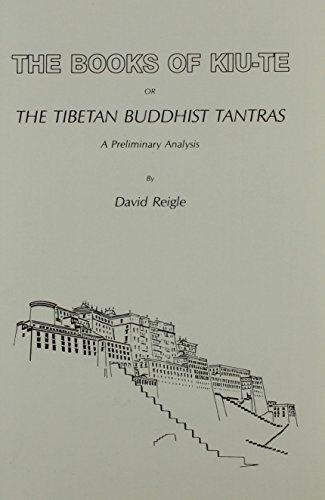 Jim Scott, a longtime student of Khenpo Tsöltrim Gyamtso Rinpoche, translated this work at his request and under his guidance.